Crossing the bridge from childhood to adulthood has never been so daunting. The time of adolescence is longer than ever and yet society today offers little support in understanding or facilitating this transition. What is nature’s purpose? What is the developmental design? What is meant to happen? 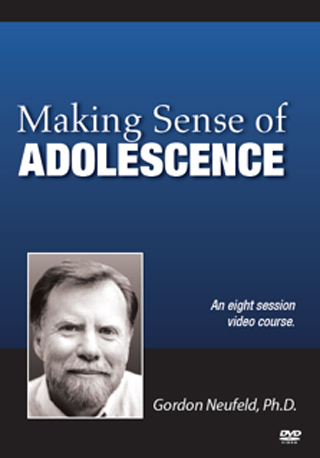 This course is designed to be used by parents, grandparents, teachers, administrators, professionals – anyone who desires to make sense of adolescence. Dr. Neufeld helps shed light into this often dark and confusing time. 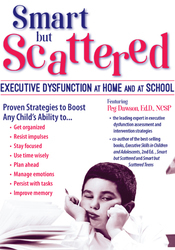 He gives both the tools and the eyes to see an adolescent through the journey, and articulates why now more than ever adolescents need our help to cross that bridge. 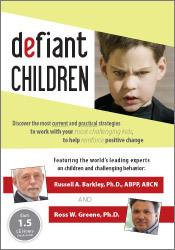 Dr. Neufeld’s unique distillation of adolescent psychology and the integration of this material with his rich experience with teens both professionally and as a father, forms the basis of these insights and the suggestions he provides.